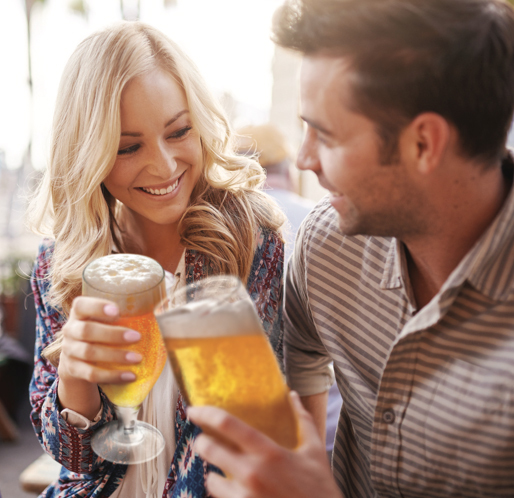 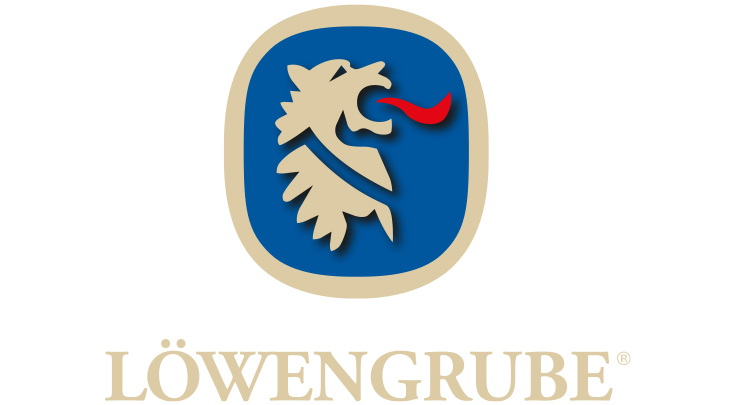 As four are the ingredients for its excellent beers, as four are the business values in Löwengrube since 2005: conviviality, professionalism, quality and passion. 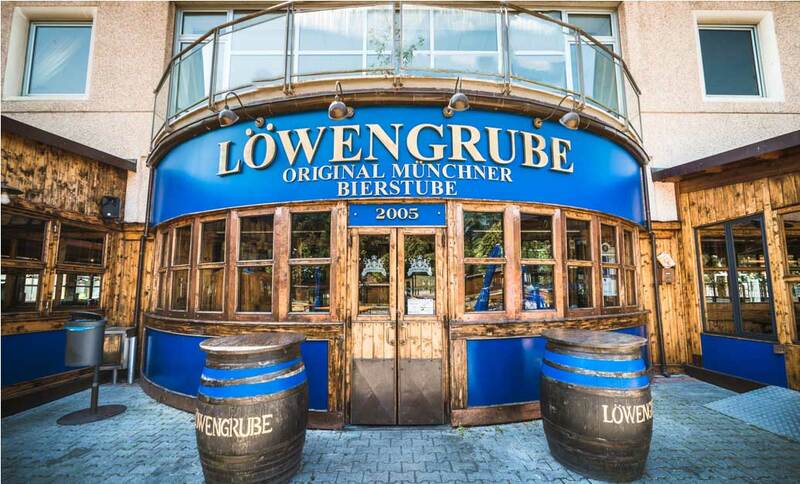 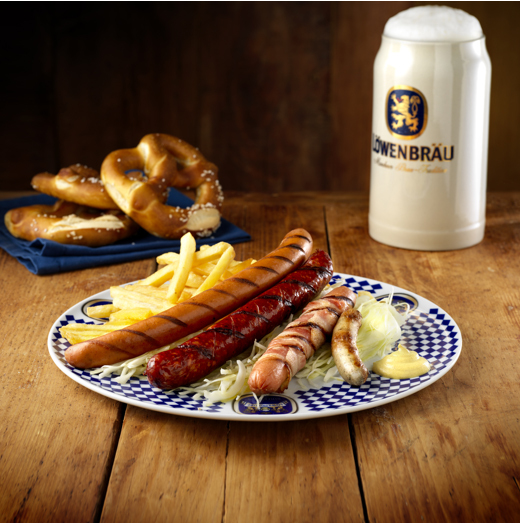 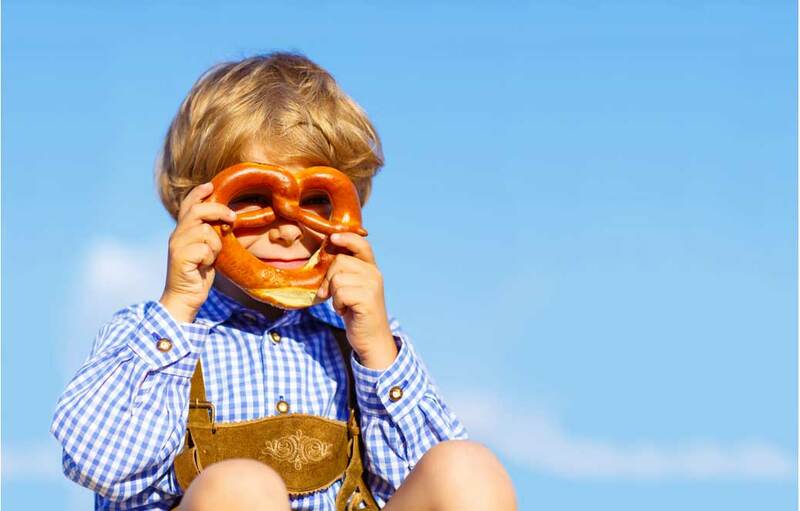 Today, Löwengrube has eleven franchisees throughout Italy and it is a point of reference for the lovers of the Bavarian cuisine and beer, but also for experiencing the atmosphere of the Oktoberfest in Italy. 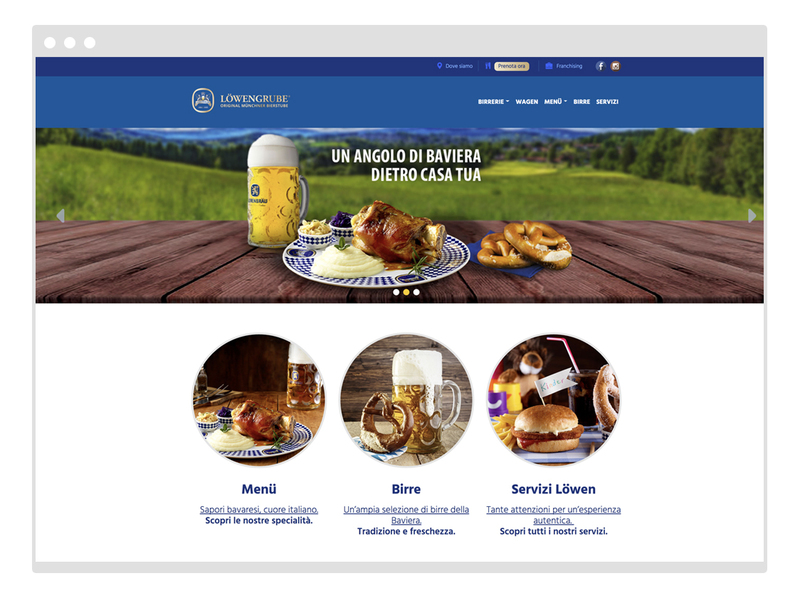 To combine tradition and innovation, we have worked on the restyling of the Löwengrube B2C and B2B sites, taking care of the user experience and the consistency of the whole project.